We would like to introduce Hitachino Carnation Growers Cooperative. 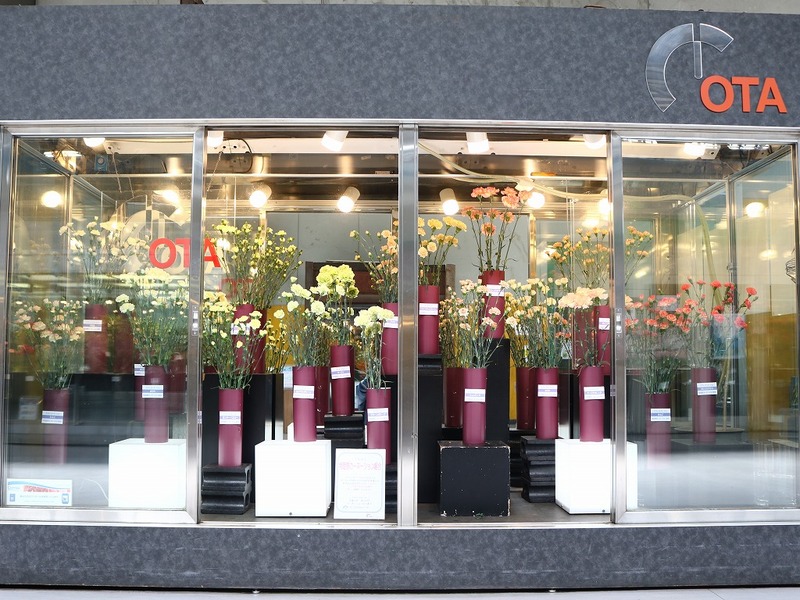 They have a wide range of original varieties and they offer gurantee in freshness on their products. 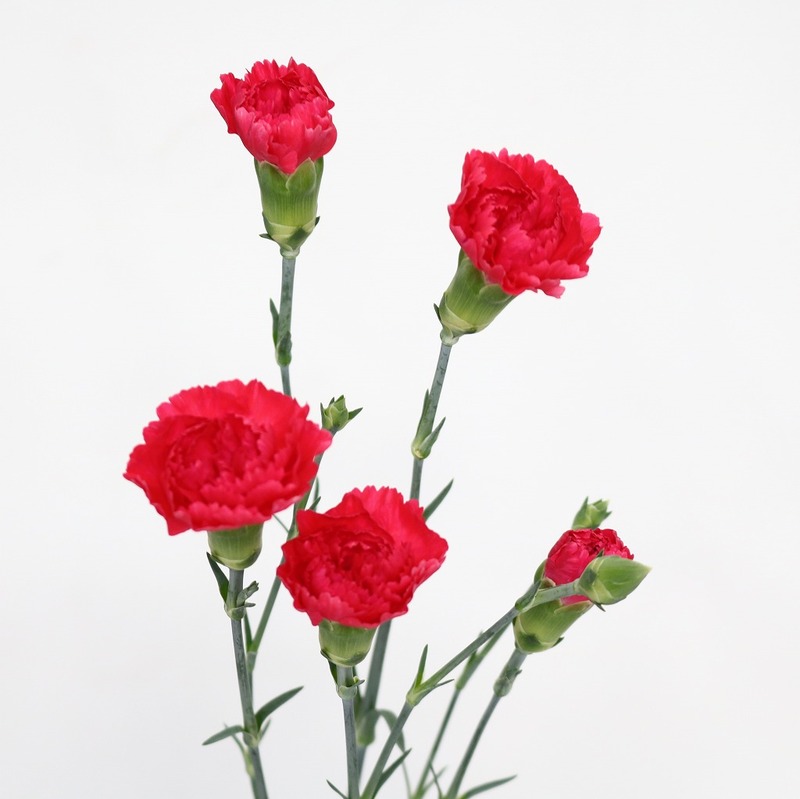 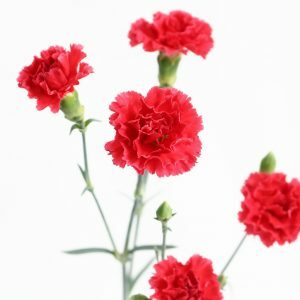 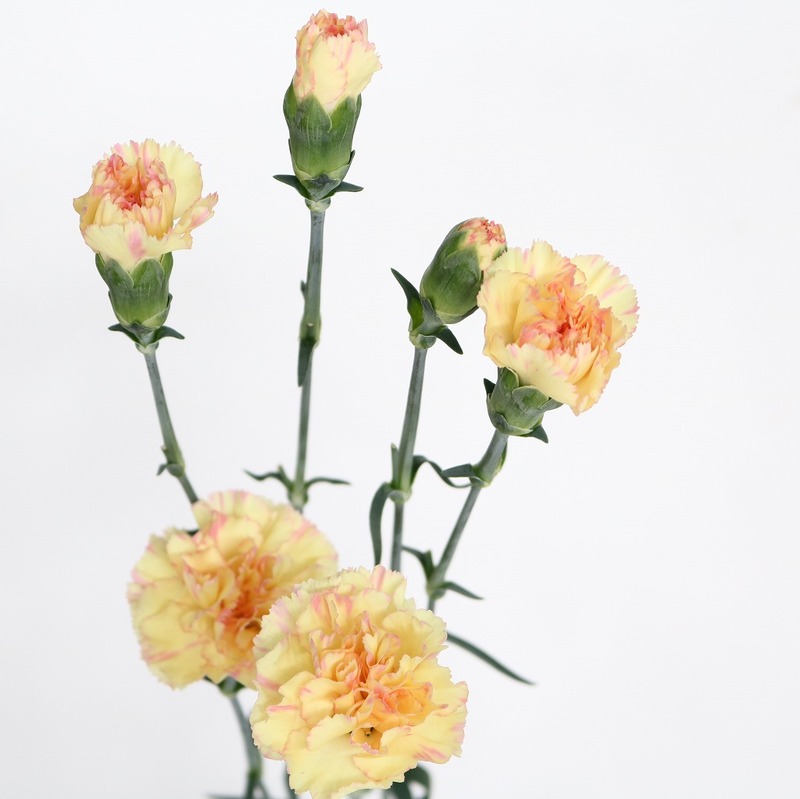 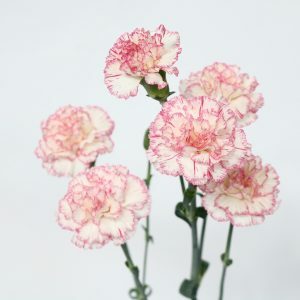 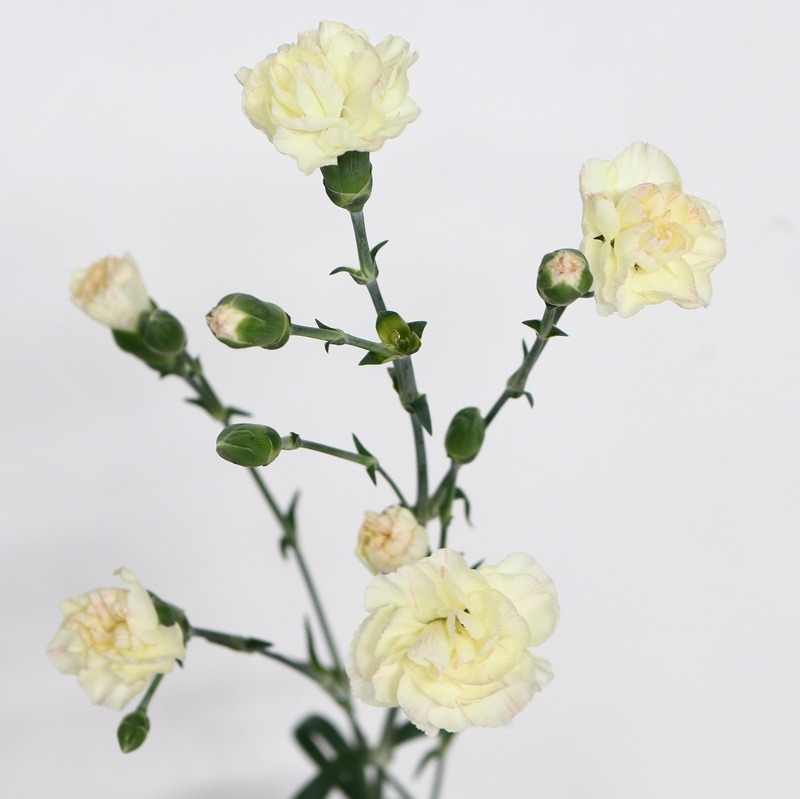 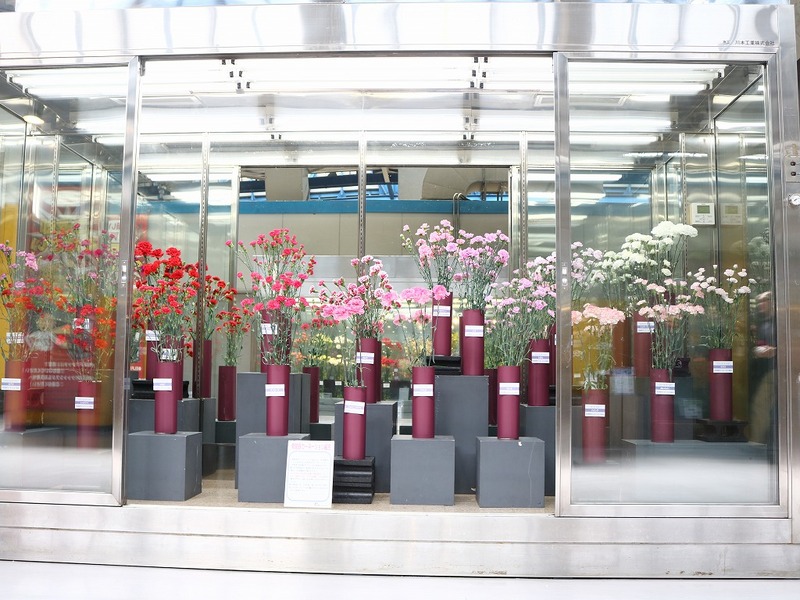 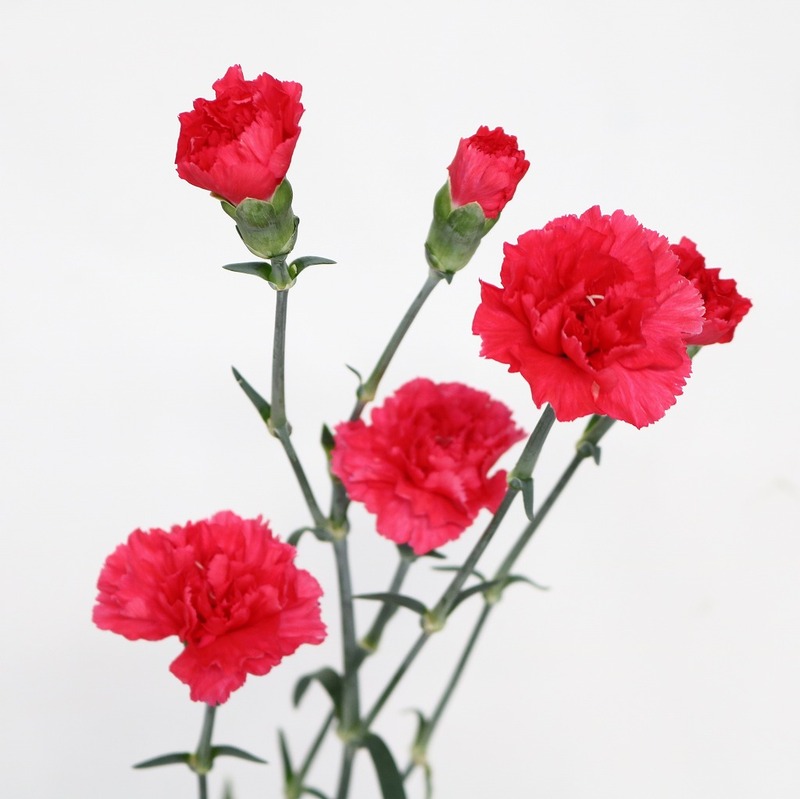 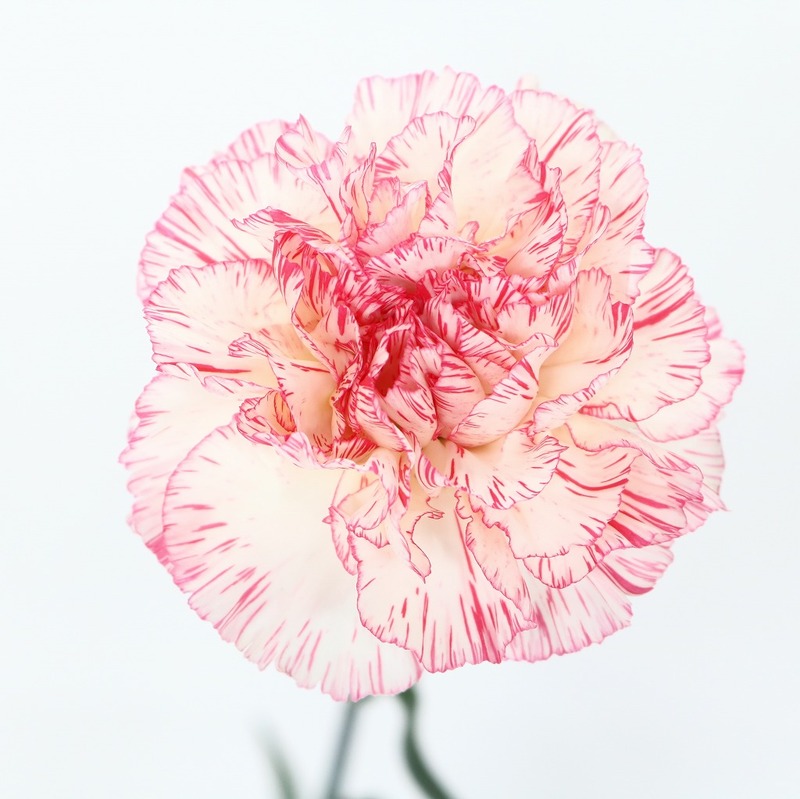 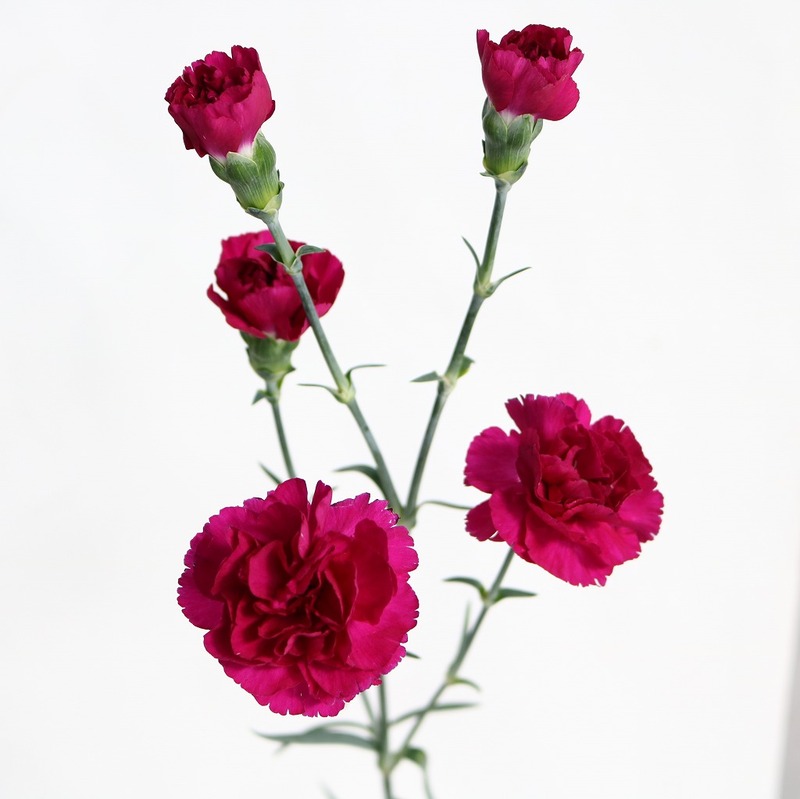 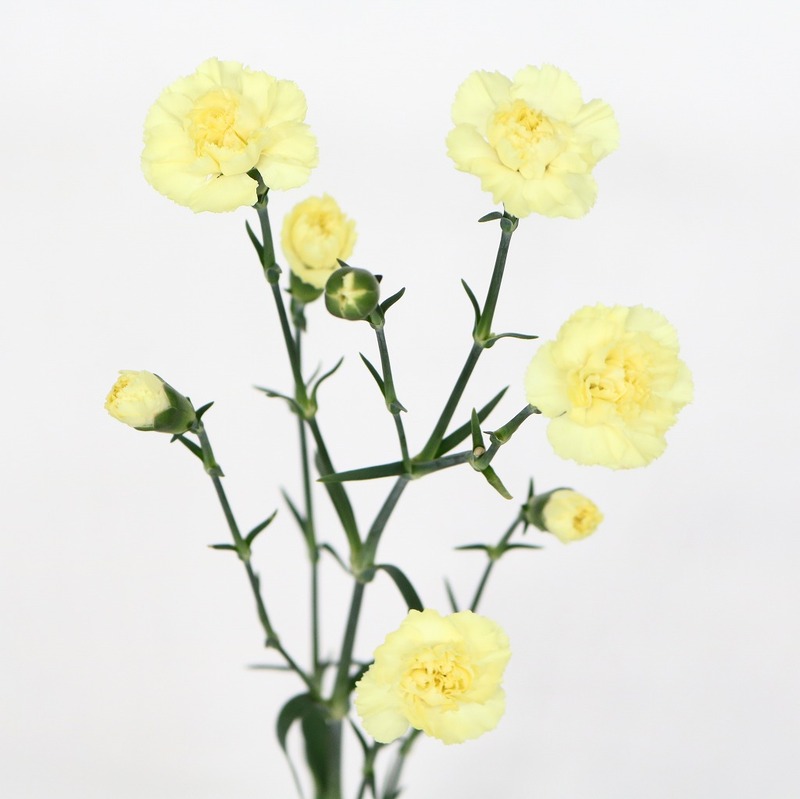 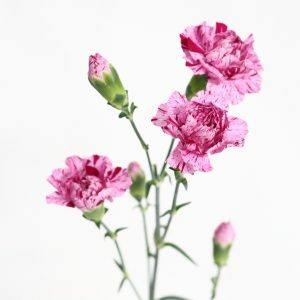 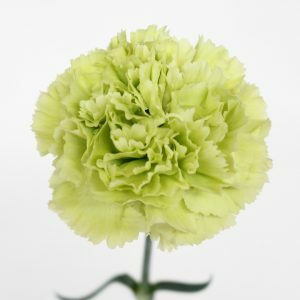 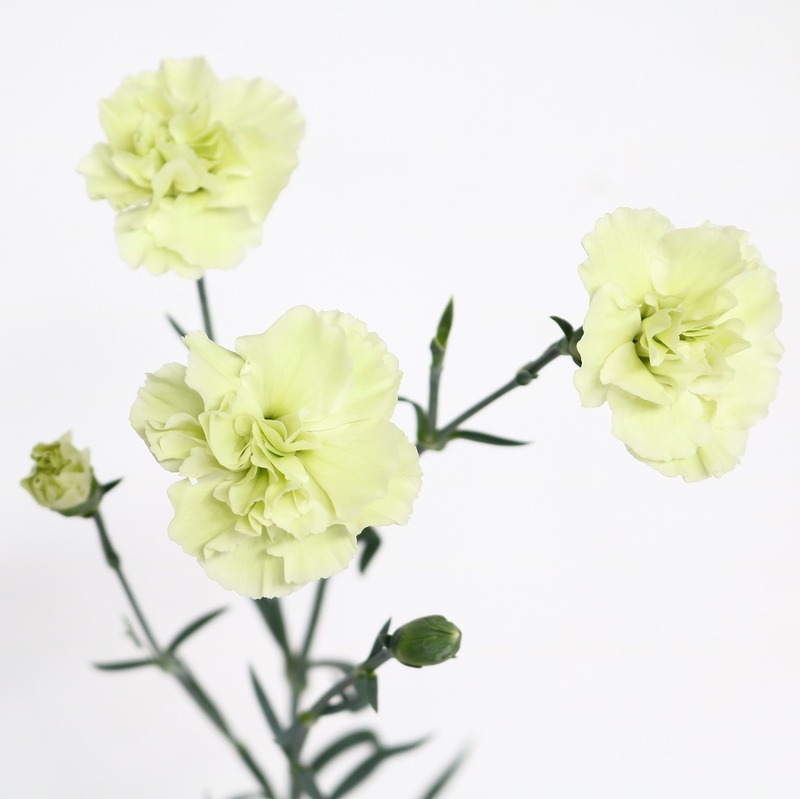 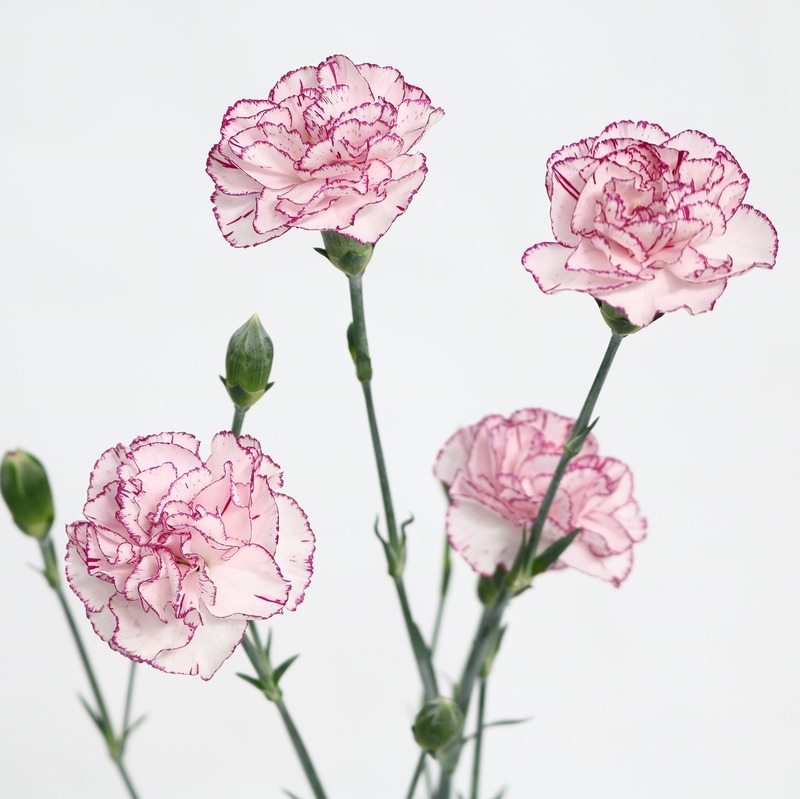 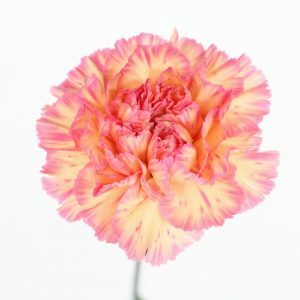 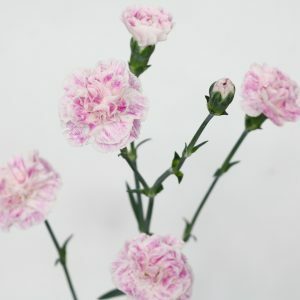 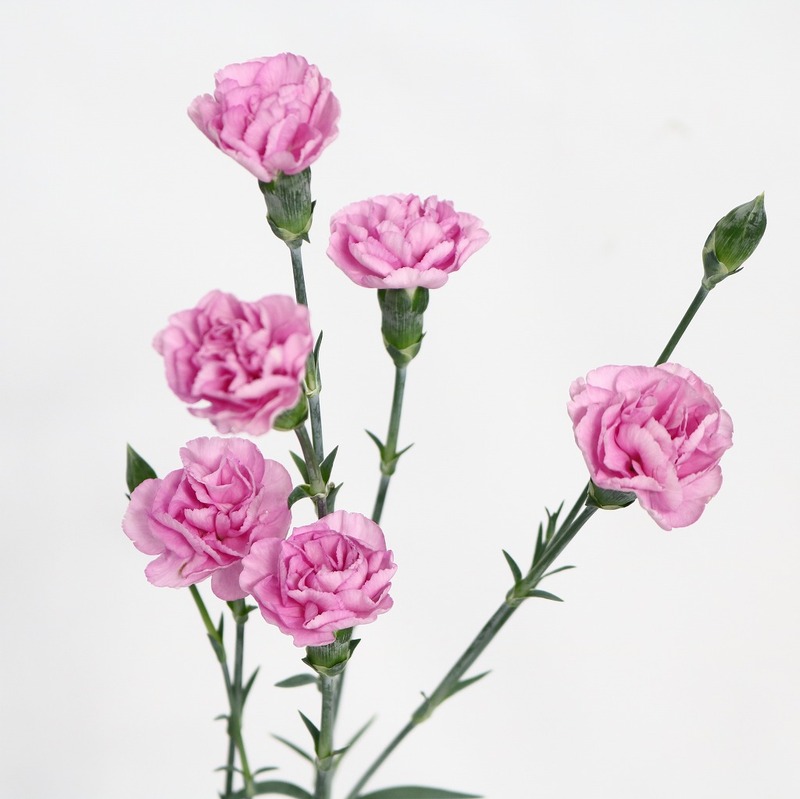 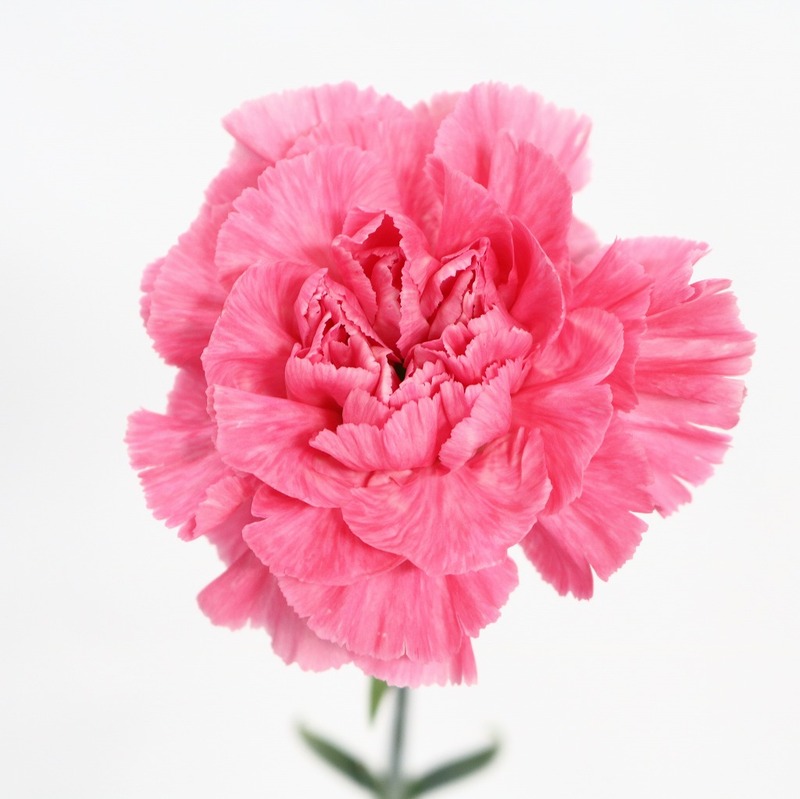 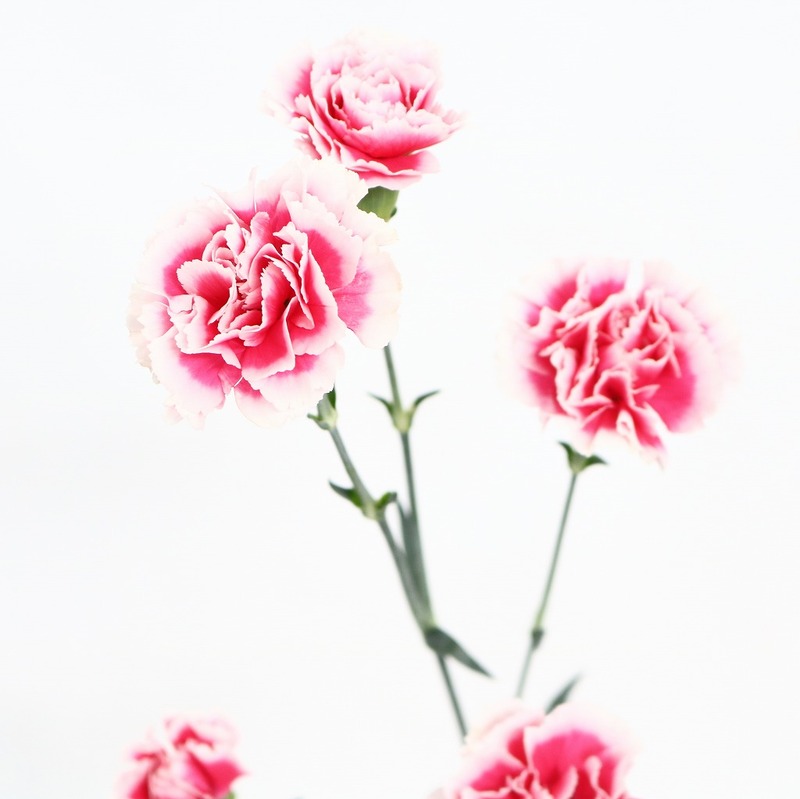 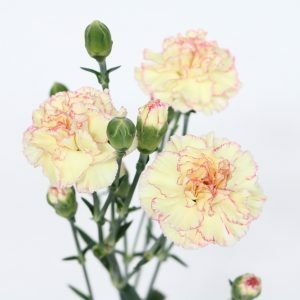 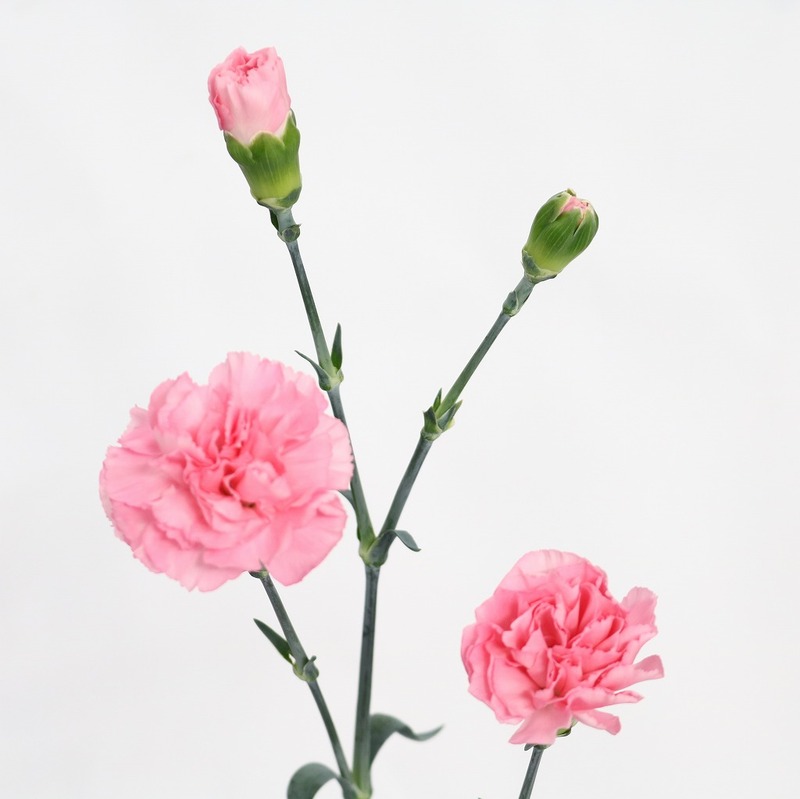 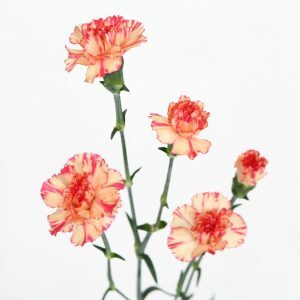 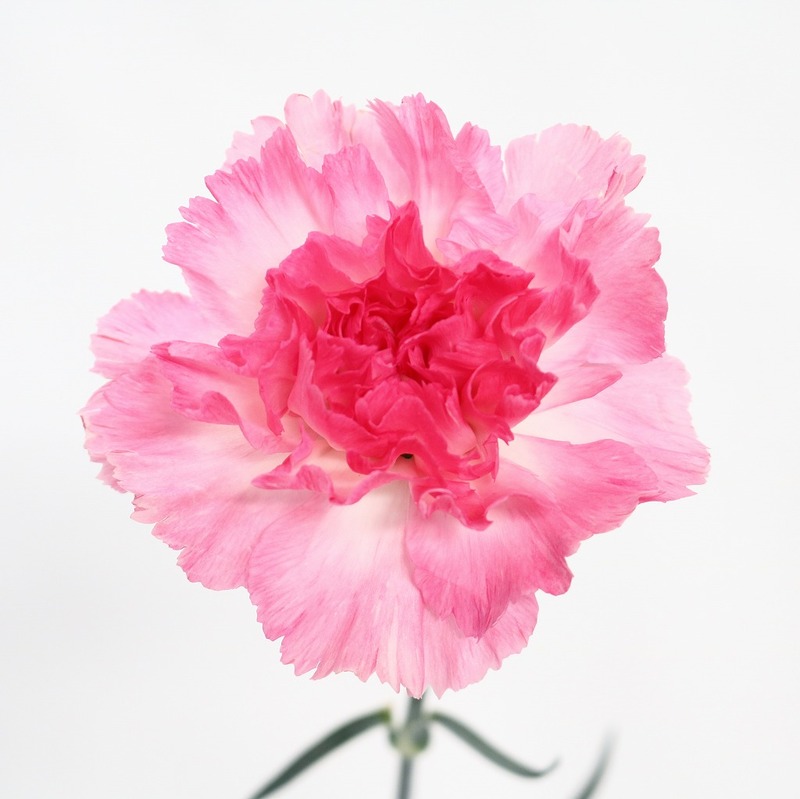 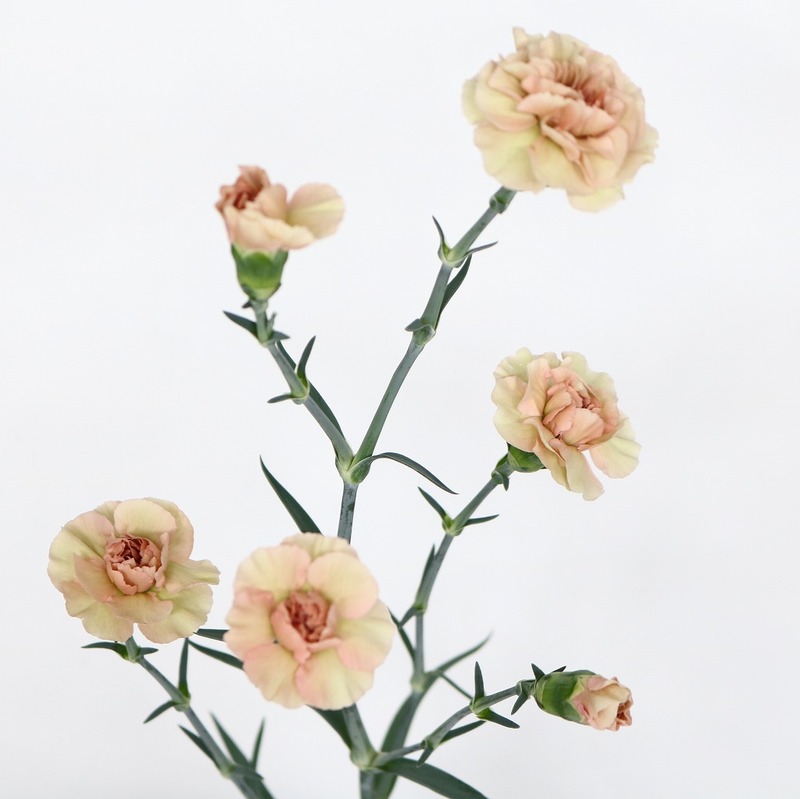 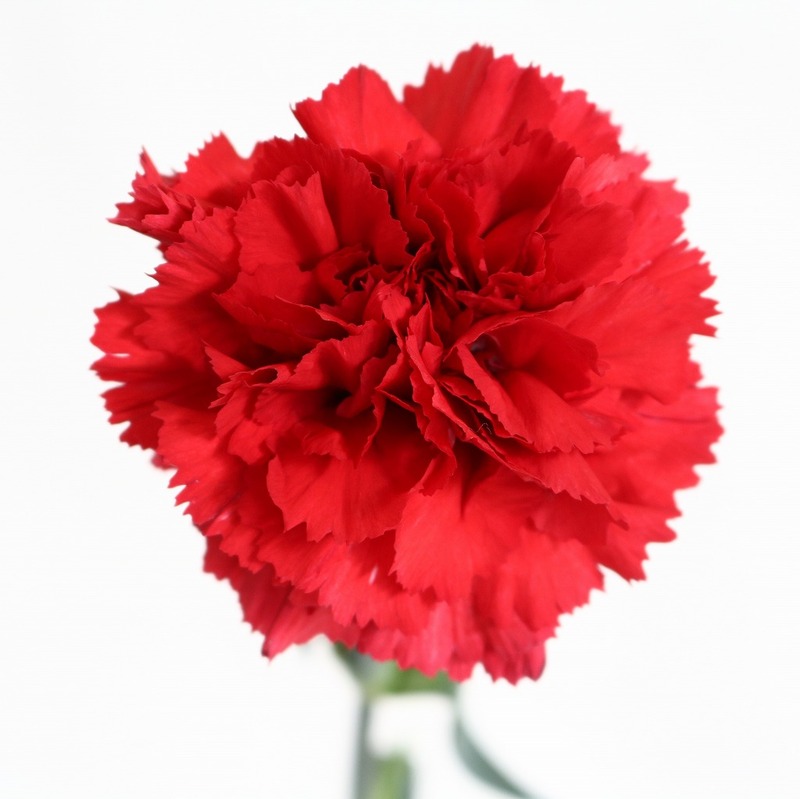 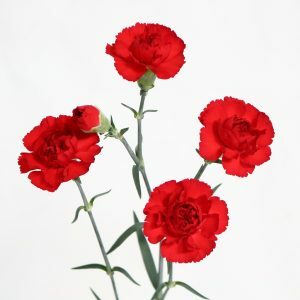 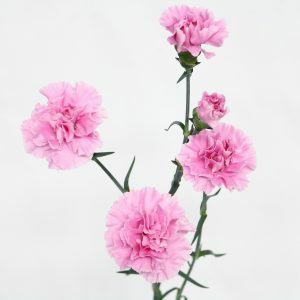 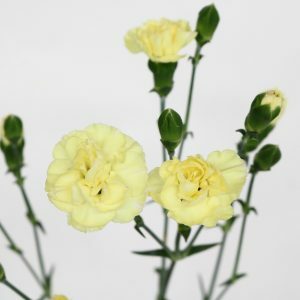 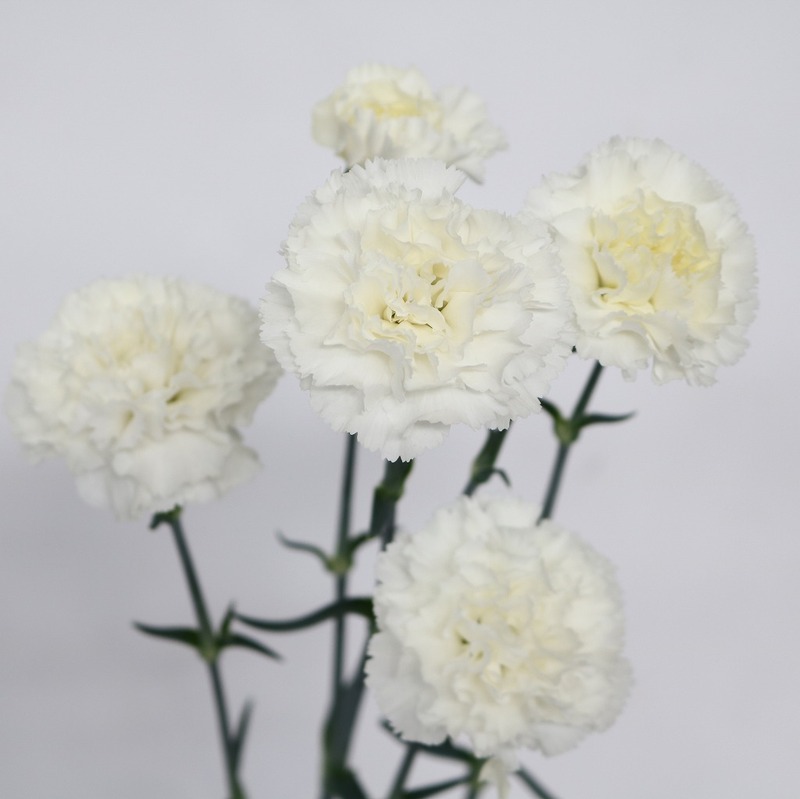 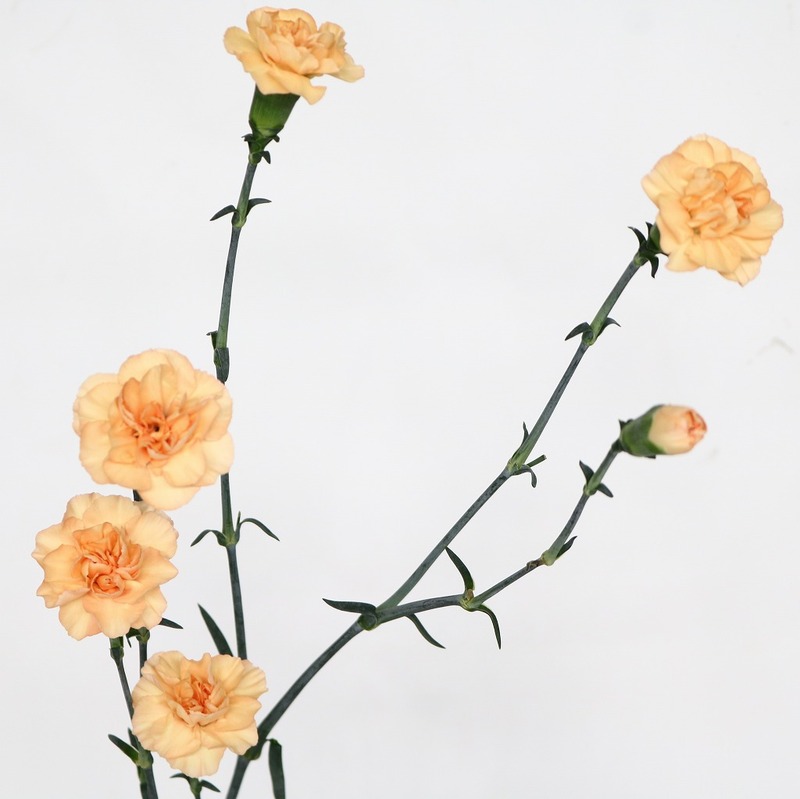 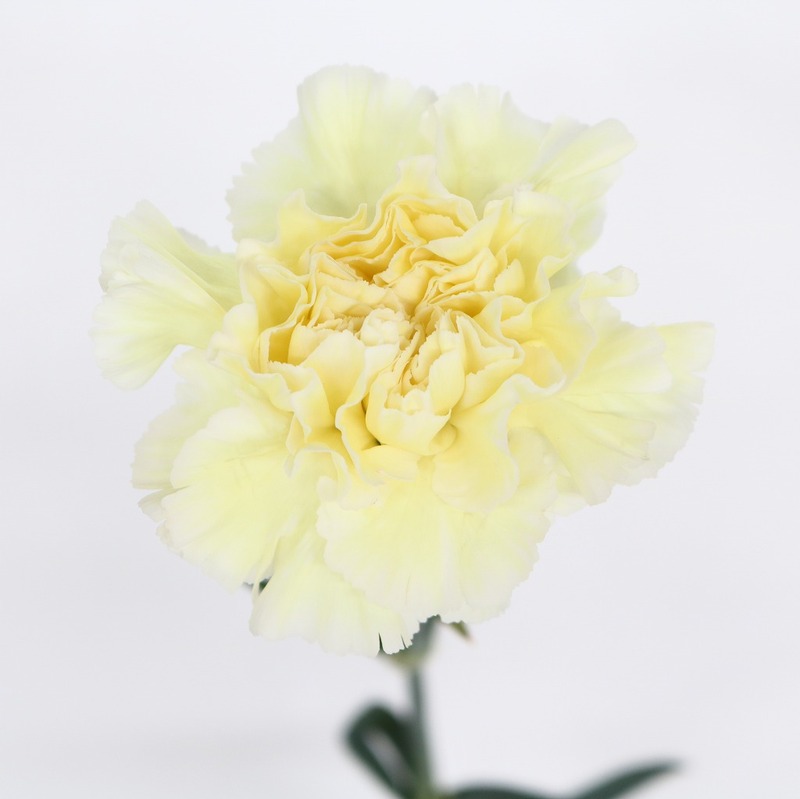 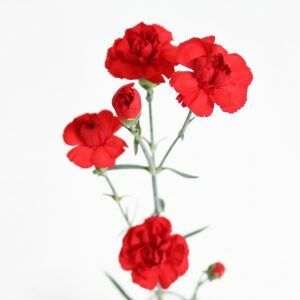 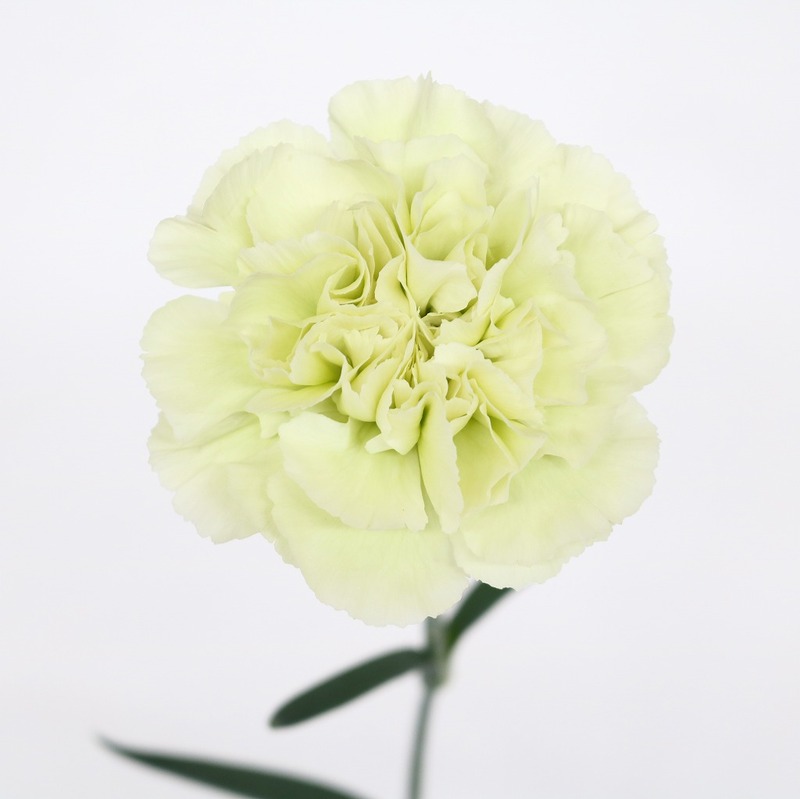 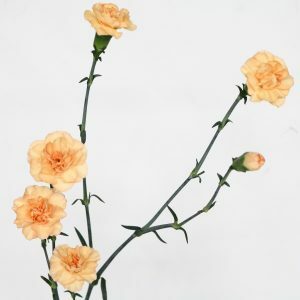 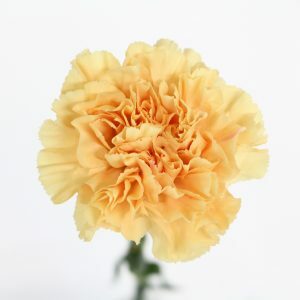 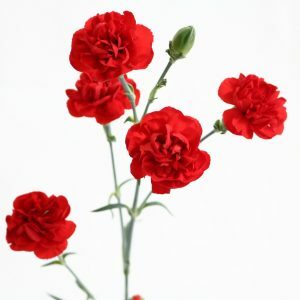 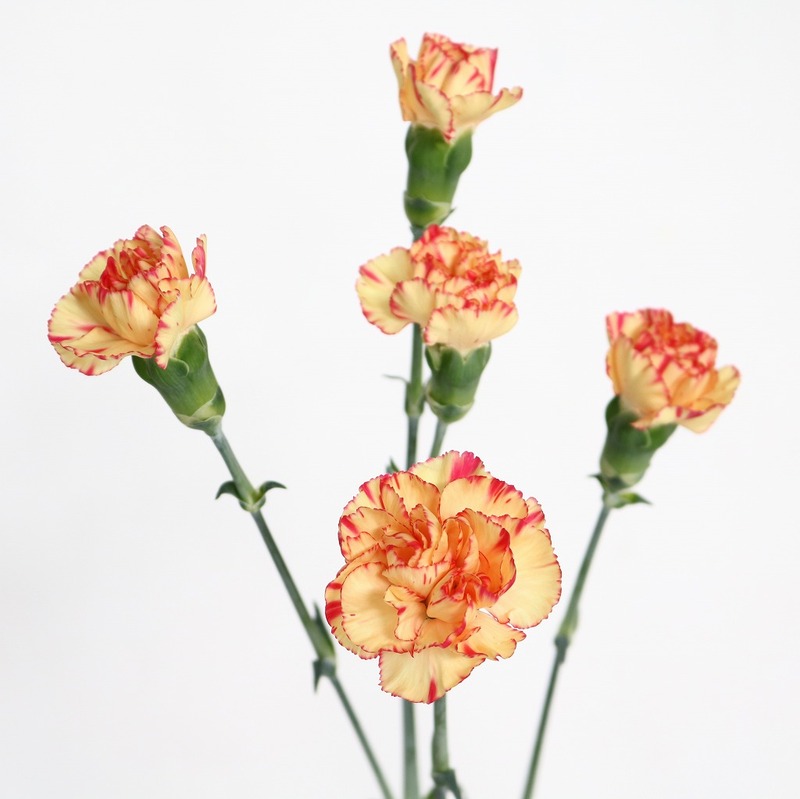 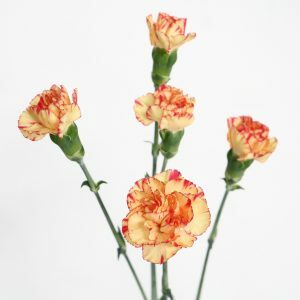 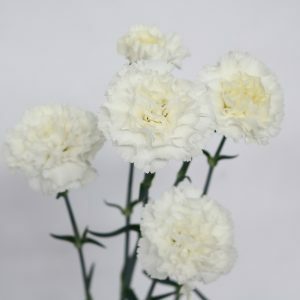 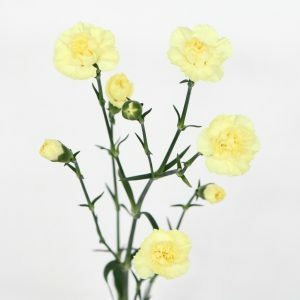 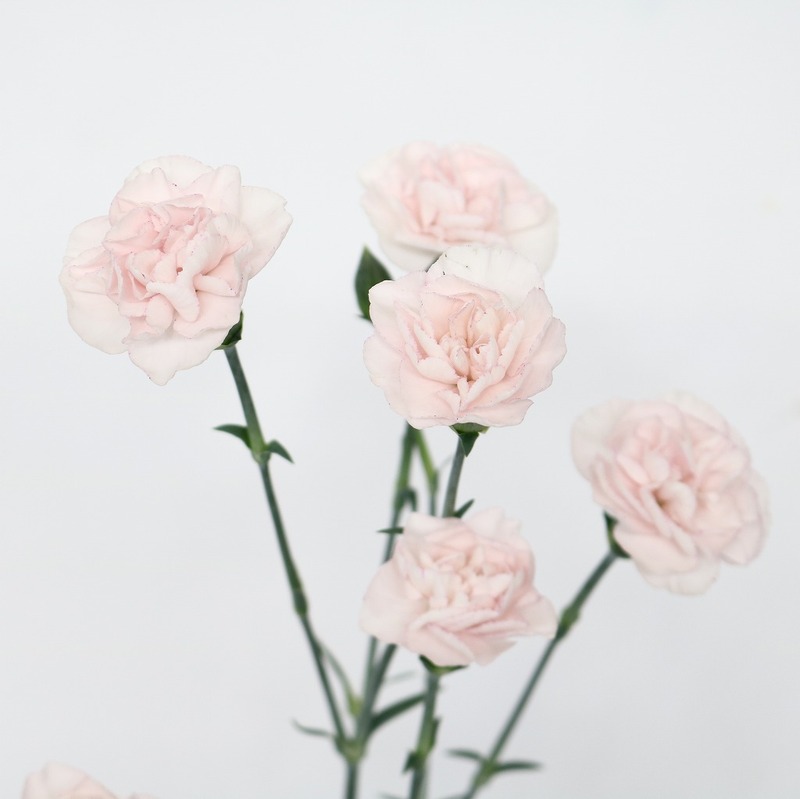 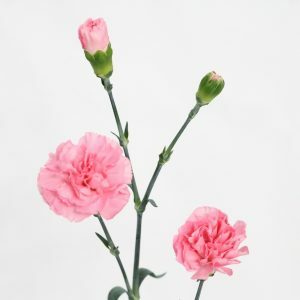 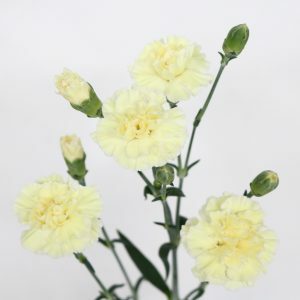 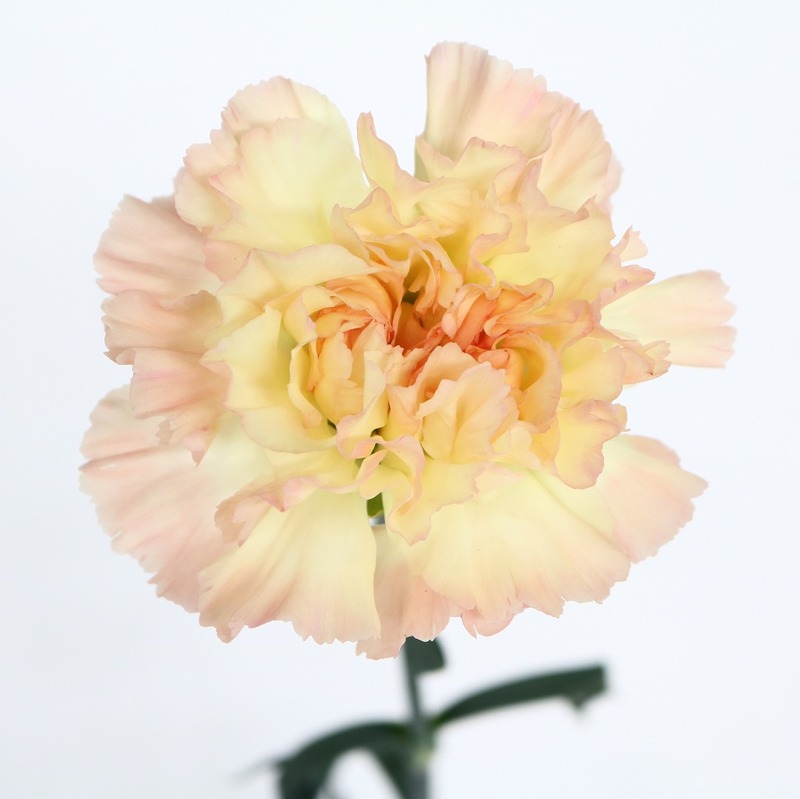 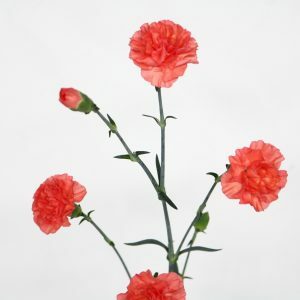 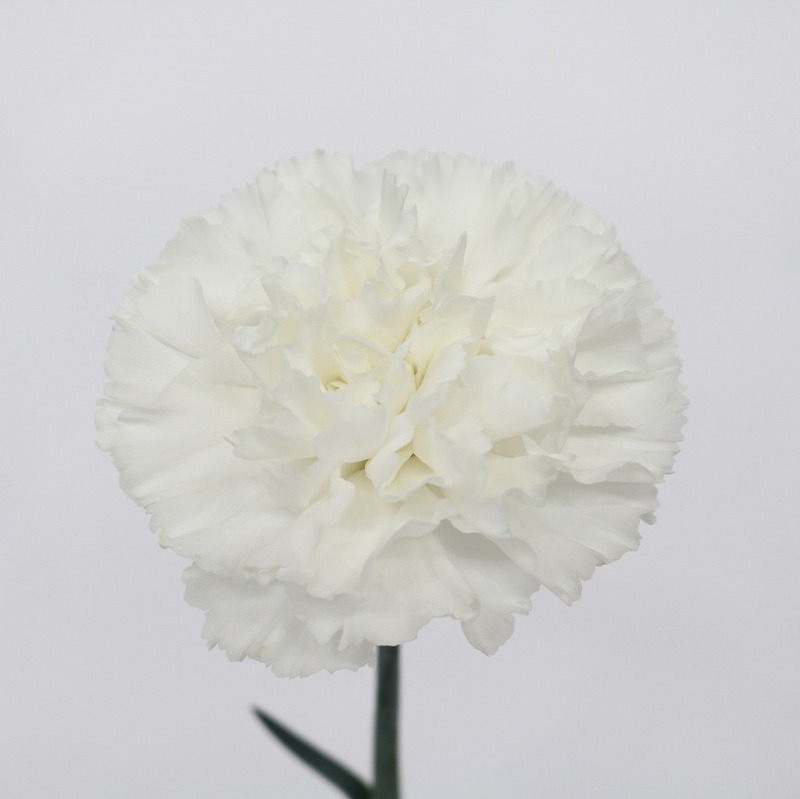 The Cooperative consists of carnation growers living in 12 different places in Ibaraki prefecture. They have a wide range of varieties, and which fascinates various customers’ demands. 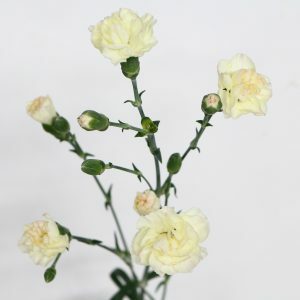 The Cooperative has been keeping strict quality control co-working with handling wholesale markets since November 2001, to “keep freshness for 13 days after auction day”.